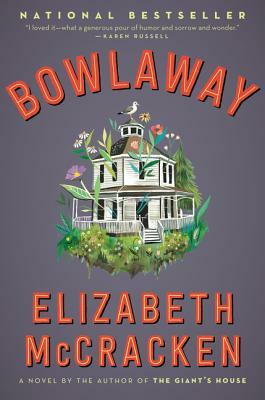 Join us at First Draft Book Bar (the wine and beer bar inside Changing Hands Phoenix) for a discussion of this month's pick, Bowlaway by Elizabeth McCracken. Stop by Changing Hands Phoenix or Tempe (or order online by clicking "add to cart" below) to get your copy of Bowlaway. WHAT IS FIRST DRAFT BOOK CLUB? 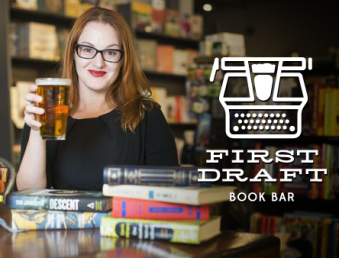 First Draft Book Club is the official book club of First Draft Book Bar – the coffee, beer, and wine bar inside Changing Hands Phoenix. Every month, Arizona Republic reporter Barbara VanDenburgh picks a hot new book and hosts a guided book club discussion.